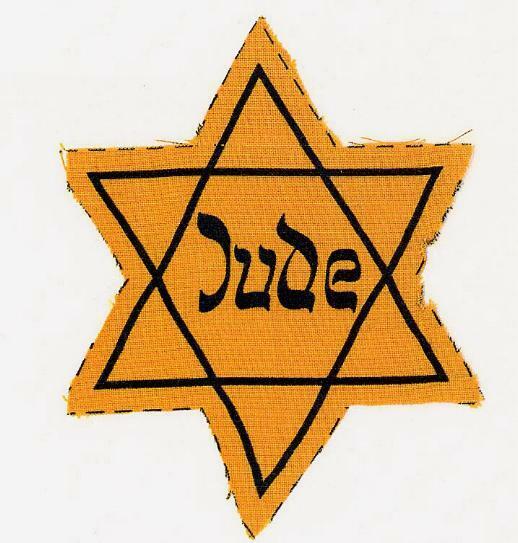 The Yellow Star ordered by the Nazis for Jews to wear. An estimated 11 million people were killed during the Holocaust. Six million of them were Jews. Of those, more than one million were children. The Center for Holocaust and Humanity Education, formed by a group of Holocaust survivors and their families, educates about the Holocaust, remembers its victims and acts on its lessons. 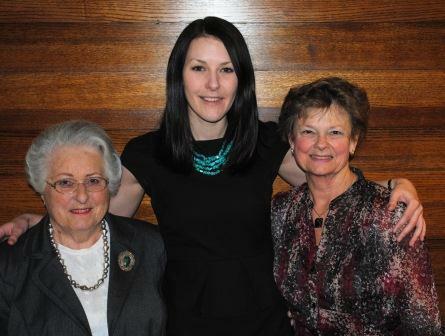 Kate Morris, Education and Collections associate with The Center for Holocaust and Humanity Education, Center Volunteer Docent Ginger Kroncke, and Stephanie Marks, who, along with her family escaped Nazi Europe and survived the Holocaust, discuss what we've learned from that horrible time in our history.